Fast & Responsive designs for all platforms and Browsers. Getting your audience’s attention where they’re already looking – their devices. 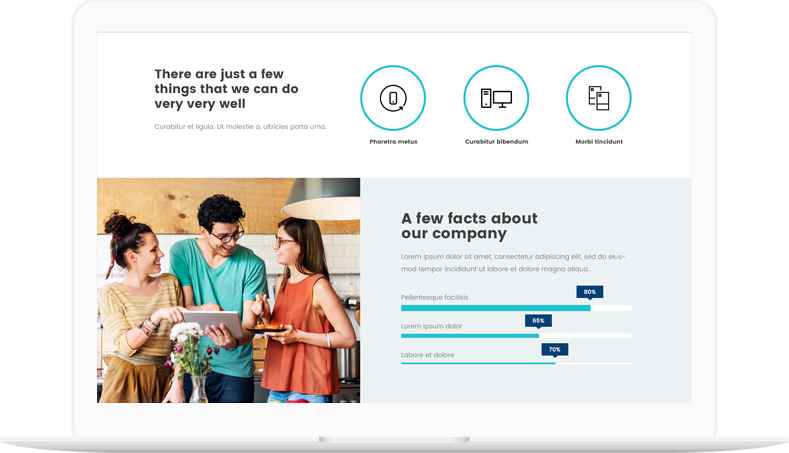 Creating a magnetic, ROI-focused experience for both mobile and desktop. In short, we identify client problems, eliminate them, then use our design and tool expertise to get our clients into the fast lane. We provide full-service website design, site management and optimization services. Located local to Washington DC and Northern Virginia. 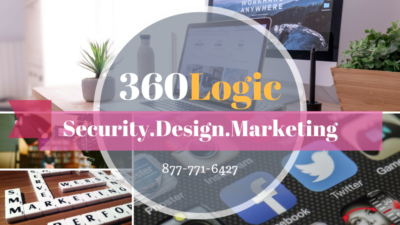 Our core competency at 360Logic is our ability to use the latest in marketing, design theory and development technology in creating and executing focused, high-growth website design strategies. Contact us to schedule a free consultation for your website design or optimization needs. Contact us today to see if we’re the right agency for you. Veteran Owned Small Business Specializing in Websites, Social Media Marketing & Information Security Services.